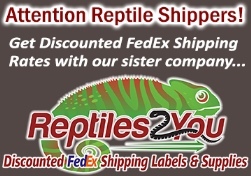 An excellent aid for feeding vitamin-enriched insects to your reptiles and amphibians. Unique design enables you to effortlessly coat insects with supplements, saves you money by reducing waste. Catch and release coated crickets with the "Bug Catching Pipe" (no need to touch crickets). 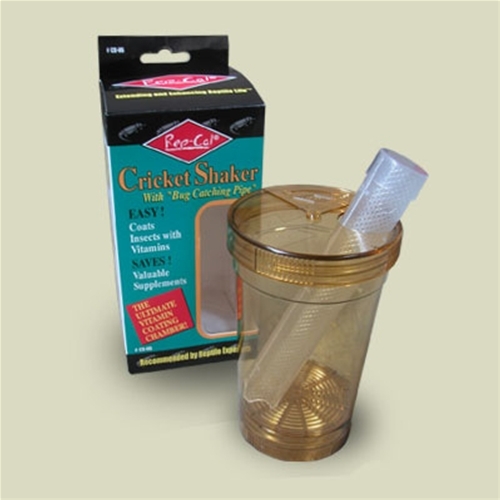 Put crickets into the Cricket Shaker and coat them every time you feed. Allow crickets to climb inside the pipe after coating. Transfer the "Bug Catching Pipe" along with coated crickets, to your pet for feeding.